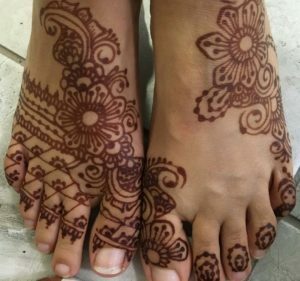 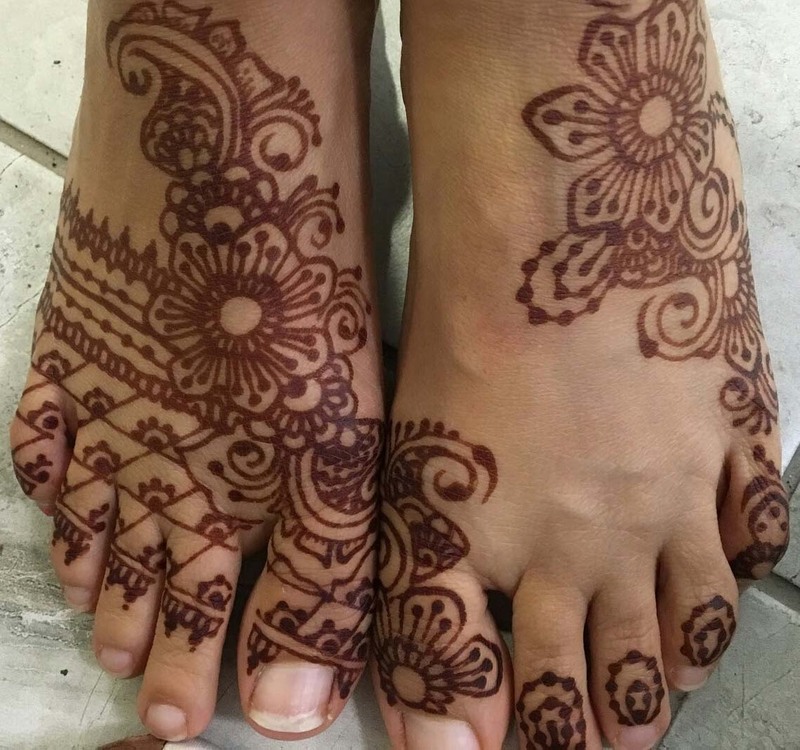 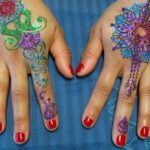 The color and longevity of a henna tattoo depends on a number of factors including your body temperature, your skin PH level, what part of the body is tattooed, how long you leave the henna paste on the skin, how you remove the henna paste, and how well you care for your henna stain. 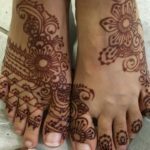 Do NOT wash the henna paste off with water. 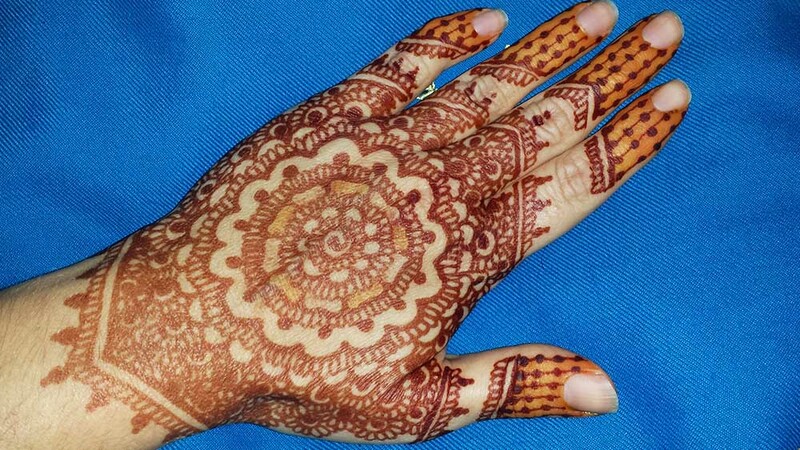 Gently scrape the dried henna off. 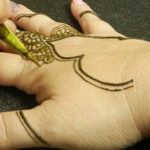 If you have stubborn henna bits, apply some olive oil on the henna, let it soften the henna for a couple minutes, then scrape the henna off. 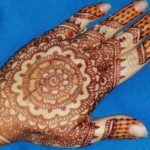 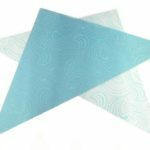 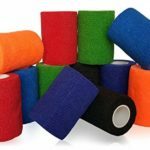 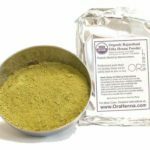 In generally you can expect to have good color for 5-10 days, and the henna stain will exfoliate away completely in 1-3 weeks.